SEVERN, Md. -- A $20,000 reward is being offered for information leading to an arrest in the August 2015 death of a soldier in her Maryland home, reports CBS Baltimore. 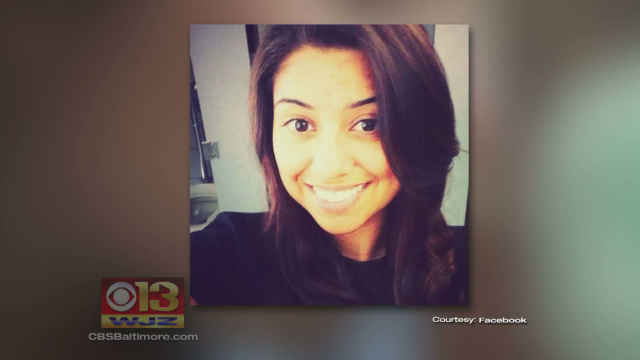 Karlyn Serane Ramirez, 24, was found shot to death inside her Severn, Md., townhouse on August 25. Her five-month-old daughter, who was inside the home at the time, was unharmed. Investigators say Ramirez, who was an active member of the U.S. Army stationed at Fort Meade, Md., was married, but did not live with her husband. Ramirez's husband is not a suspect in the crime. Ramirez, who received four service medals for her time in the Army, was originally from Del Rio, Texas. She moved to Fort Meade in December 2014. Anne Arundel County Police and Army investigators announced the $20,000 reward on Tuesday during a press conference.